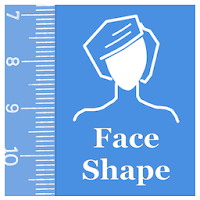 Face Shape Meter, a simple and easy tool for identifying your face shape from your picture, has been recently published on the App Store. 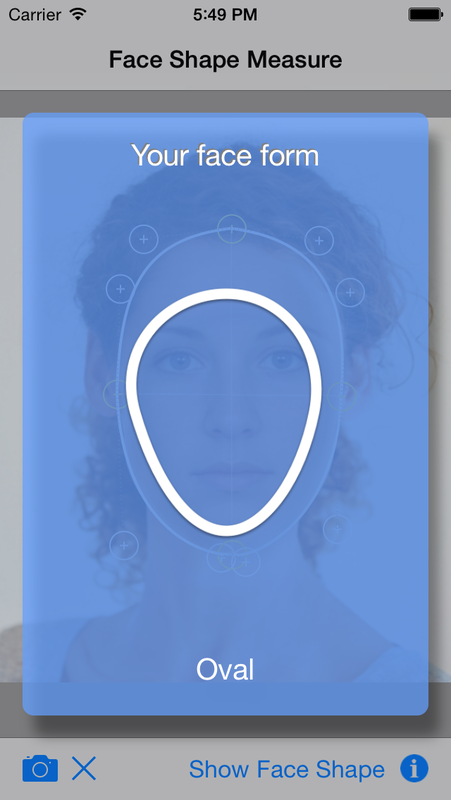 This app will help you to find out your face shape quickly, without using any additional measurement tools and techniques. 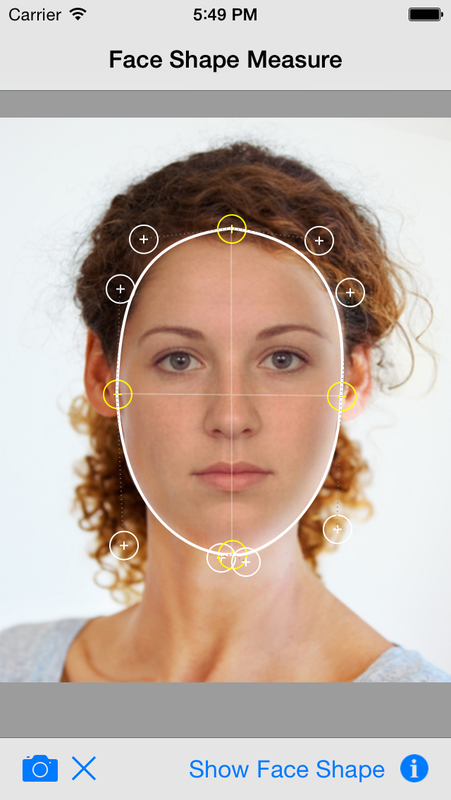 Knowing your face shape can be useful in many different areas. For example, you would need to know your shape of face for finding “the right” haircut or hairstyle, sun glasses that fit you well, the best makeup for your face, or even wig or hat that suits you best. For best result use a picture with neutral face expression, where your head is directed straight to the camera. Turning your head might affect the final result.